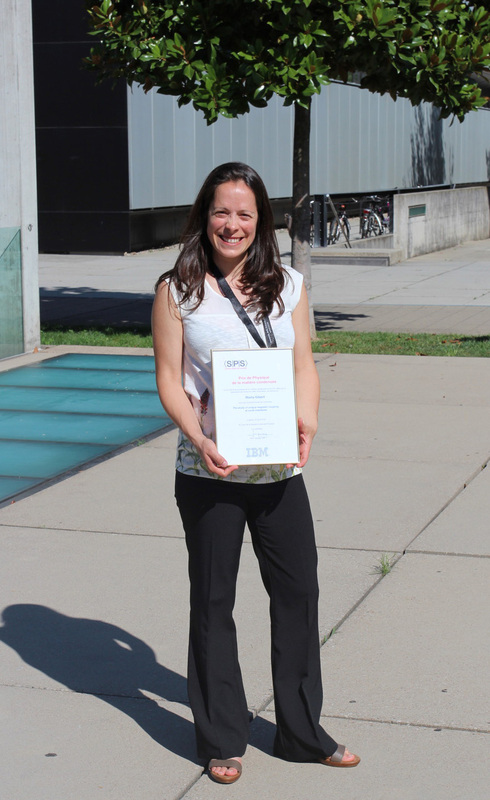 Marta Gibert receives the Swiss Physical Society (SPS) Prize sponsored by IBM for her research on magnetic coupling at oxide interfaces, particularly in the interface engineering of heterostructures combining nickelates and manganites. “Exchange bias in LaNiO3–LaMnO3 superlattices“, M. Gibert, et al., Nature Materials 11, 195 (2012). 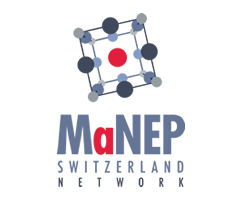 “Interfacial Control of Magnetic Properties at LaMnO3/LaNiO3 Interfaces”, M. Gibert et al. , Nanoletters 15, 7355 (2015).